Civilian T.B. 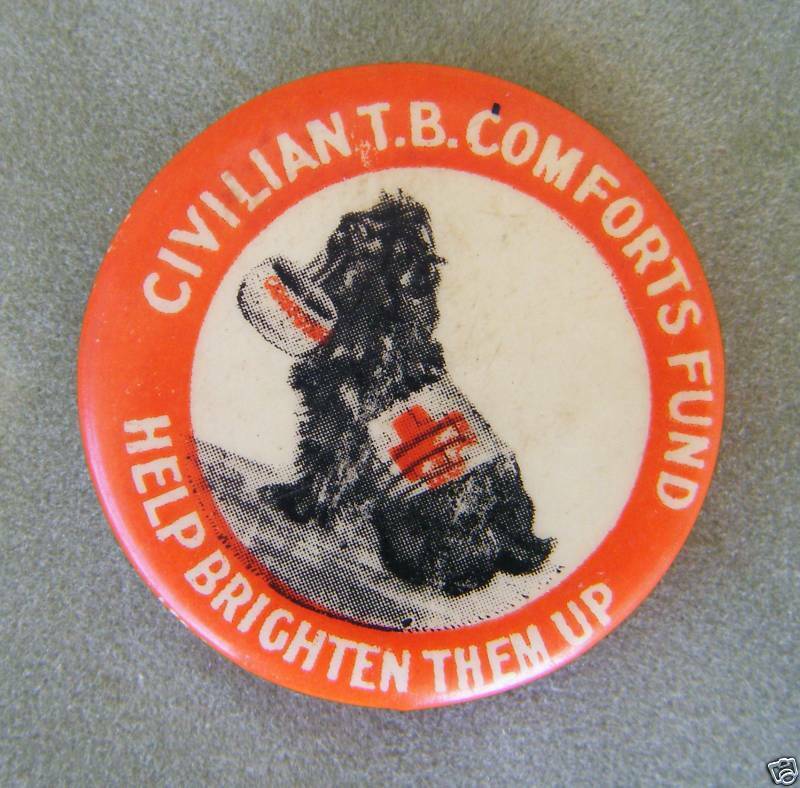 Comforts Red Cross Dog WWI Pinback Badge. Measures 1 1/4" in diameter. Pin came from Australia. The pin is in very good condition. Jimmy Durante Photo - Up Close And Personal!